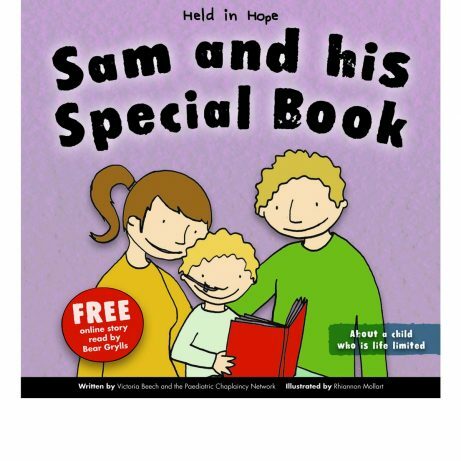 This book, co-authored by Victoria Beech, is about a young child who is life limited. 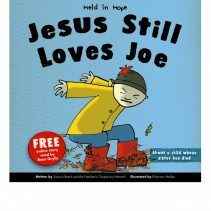 The story explores a young child’s experience of being life limited and shows how important it is for such children to know that that Jesus is preparing a place especially for them and that they will always be remembered. 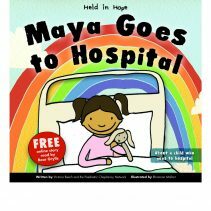 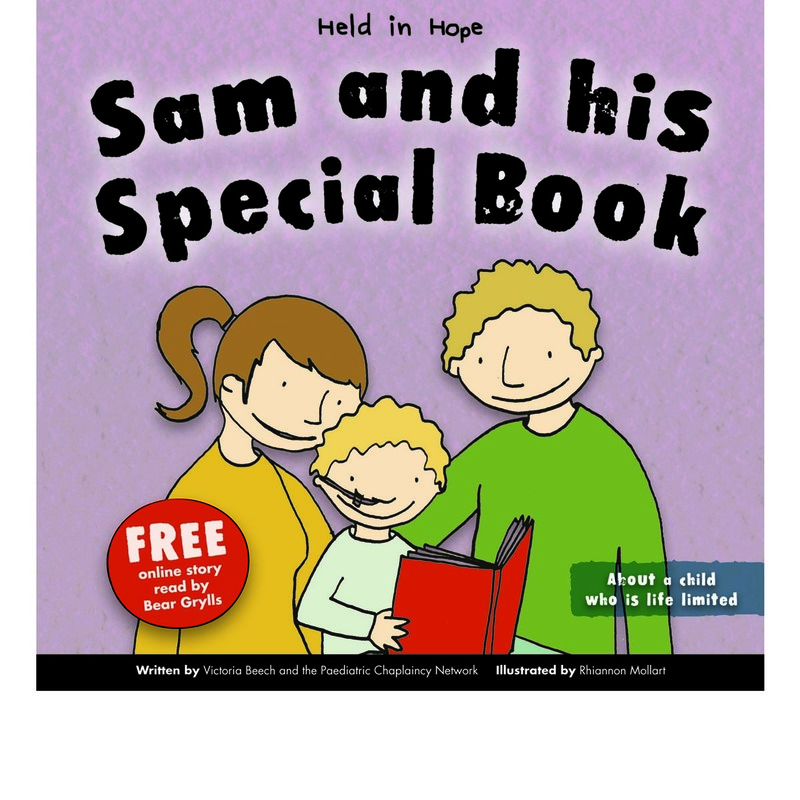 The book is part of the Held in Hope series, a series of sensitively written and stunningly illustrated stories about young children’s experience of illness or facing death, and how they relate their Christian faith to their experiences. 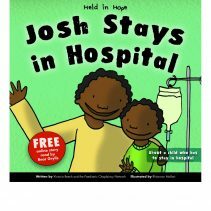 This story is also available as a free online film with the story read by Bear Grylls.